In addition, I love supporting family owned businesses. De Nigris Vinegars are made in Italy and family owned. 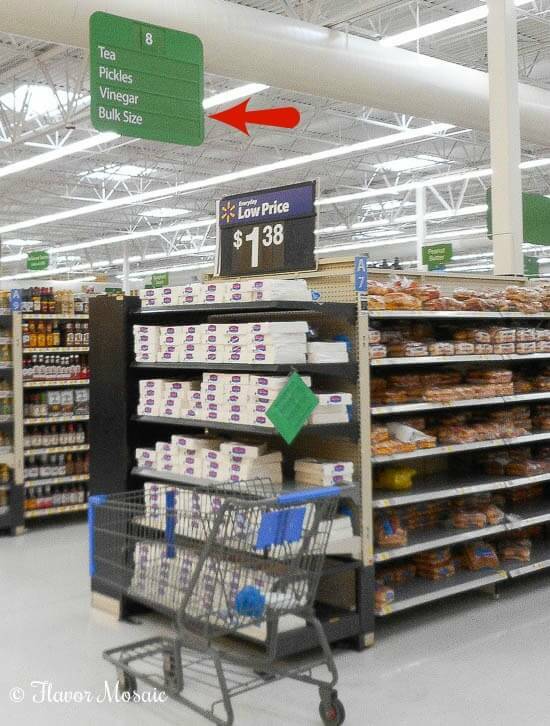 They are easy to find in the vinegar aisle by the ketchup in Walmart. 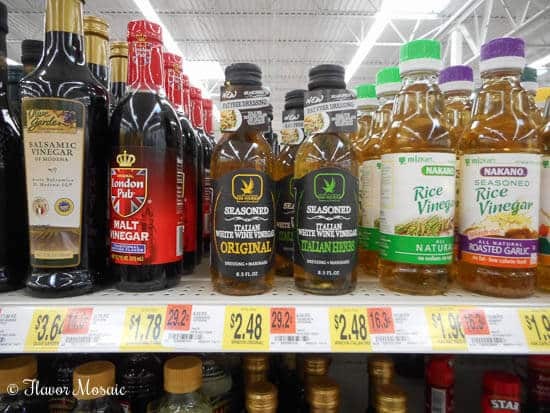 In my Walmart store I found it on the top shelf of the vinegar aisle. Once I brought these De Nigris seasoned White Vinegars home, I knew I had to make an amazing recipe with them. Vinegars are not just for salad dressings or toppings anymore. I use them in many of my everyday recipes all year round. 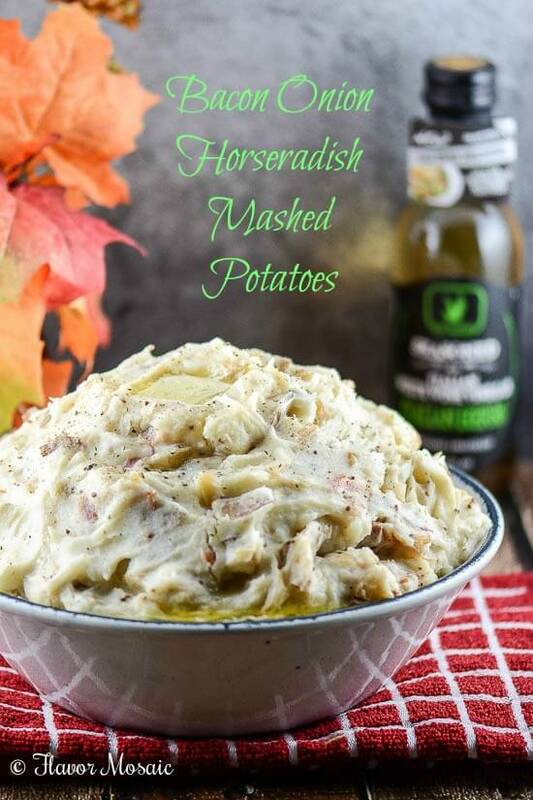 I used the Italian Herbs seasoned White Wine Vinegar in my Bacon, Onion, and Horseradish Mashed Potatoes. 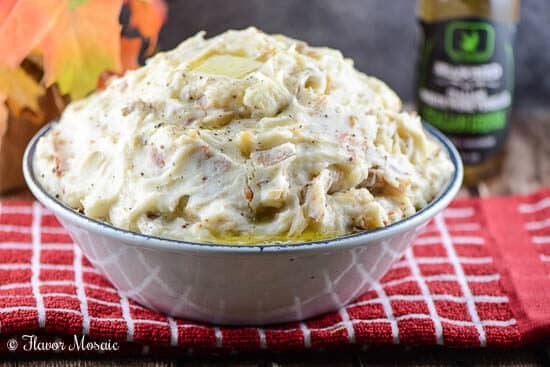 Let me tell you, these are no ordinary mashed potatoes. 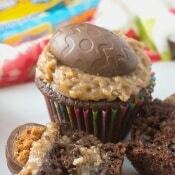 They taste ahhhh-mazing! Why? Because they have bacon…Hello! 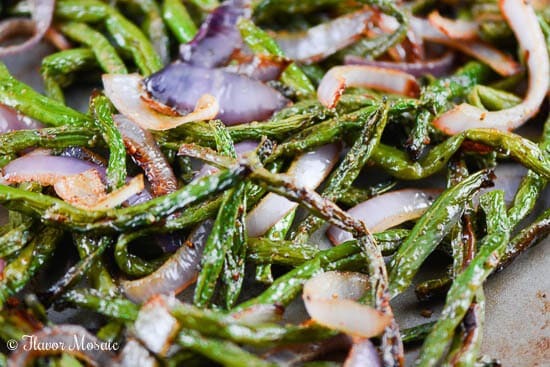 But, of course it also has caramelized onions cooked with the De Nigris Italian Herbs seasoned White Wine Vinegar. 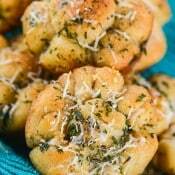 You can taste the flavor of Italy in every bite! Then you add stone ground dijon mustard and horseradish. It is over-the-top out of this world delicious! 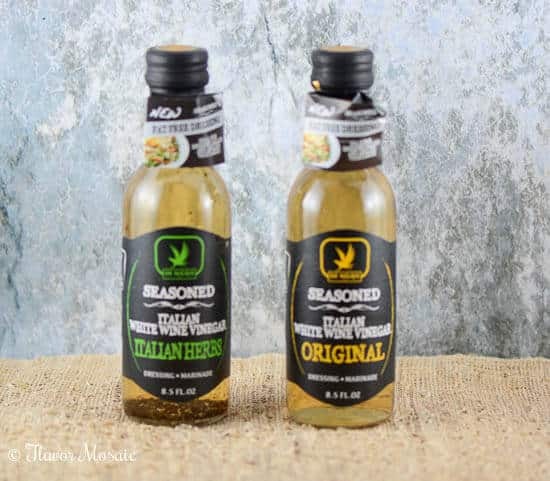 Now that I have oohhhed and ahhhed over the vinegar, it is your turn to try this amazing vinegar. 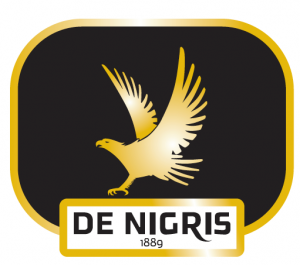 Find more fantastic recipes from De Nigris Vinegars by following them on their Twitter and Facebook pages. 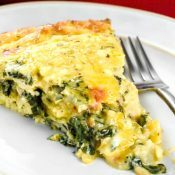 In a large skillet over medium-high heat, add olive oil. When oil is hot, add the onions and cook for 5 minutes. 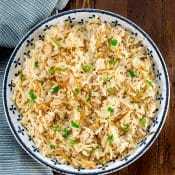 Reduce heat to medium, and continue cooking, stirring frequently, until the onions have softened, and achieved a deep brown color, 15 to 25 minutes. Stir in vinegar, and cook for 5 minutes more. While the onions are cooking, place cubed potatoes in large pot and cover with salted water. Bring water to a boil, then reduce heat to medium-low, cover, and simmer until the potatoes can be pierced easily with a fork, about 20 minutes. Drain the potatoes. 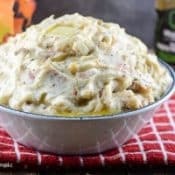 To finish the dish, transfer the potatoes to a serving bowl, and use a potato masher to mix with mustard, horseradish, salt and cracked black pepper until smooth. Mix in softened butter, caramelized onions, bacon, and half-and-half until onions are distributed evenly. 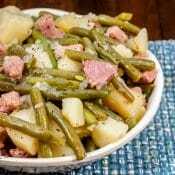 Try these Oven Roasted Green Beans to go with these mashed potatoes. 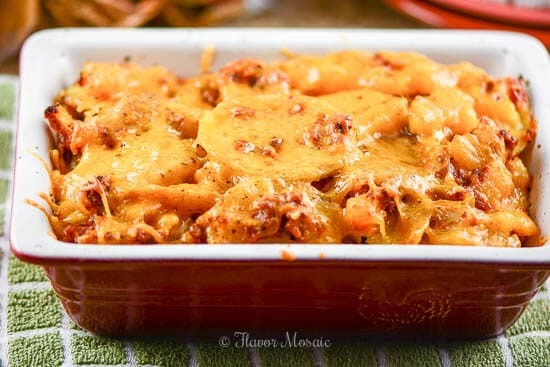 Or try these Sun Dried Tomato Pesto Cheesy Potatoes. 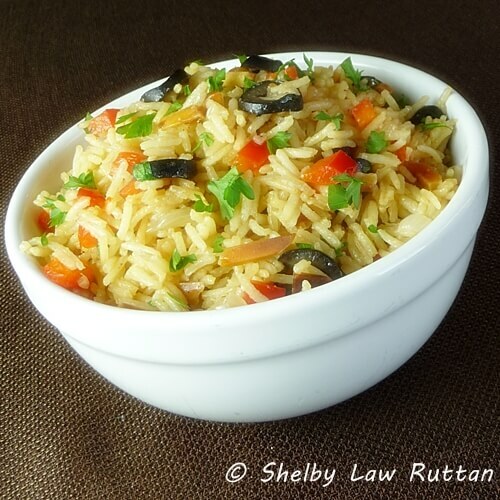 Or try these Saffon Almond Rice Pilaf from The Life and Loves of Grumpy’s Honeybunch. 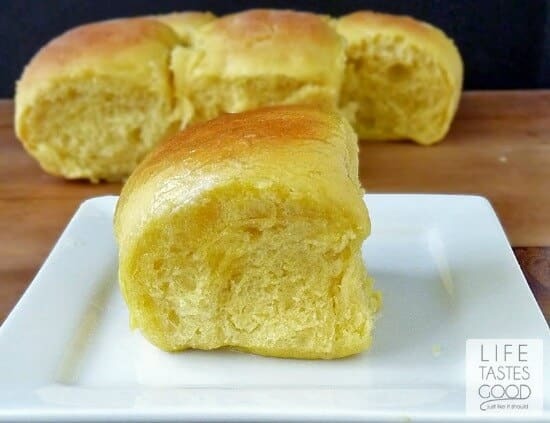 Or how about these Butternut Squash Dinner Rolls from Life Tastes Good? 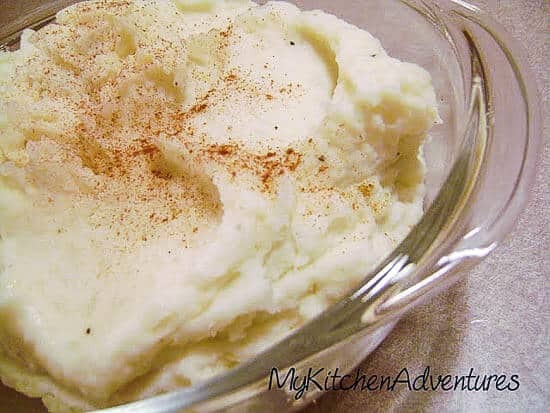 For a lower carb mashed potato recipe try Buttermilk Mashed Potatoes and Cauliflower from Renee’s Kitchen Adventures. Wow, full of flavors, I think I would be happy with just this for a meal! It could be a meal! Thanks Lori! 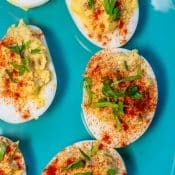 Let me know if you try these. Michele, this is like mashed potatoes on steroids! Wow. Great giveaway! 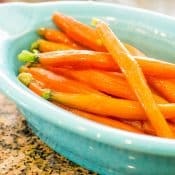 I have never seen De Nigris vinegar before, but after reading this recipe I know I need to find them!! Michelle, these potatoes sound like heaven in a bowl. Pinned and SU’d! I’m a huge vinegar and this recipe sounds wonderful! Thanks for the giveaway! These potatoes look so good. Great giveaway! Thanks Mary Ellen! It is a great giveaway, isn’t it! This vinegar sounds amazing! I’ll have to look for it! Yes. This vinegar tastes great! Looks like a really great way to make potatoes! 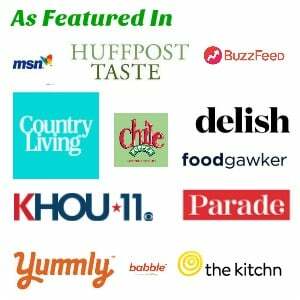 I’ve never heard of that vinegar before, but I love trying new things in the kitchen! That prize pack looks AWESOME! I hope I win!! Those potatoes sound amazing! You made me chuckle when you spoke of when you diet about every other day. 😉 I know that feeling! See. I knew I wasn’t the only one that does that! Wow! What an incredible combination of flavors! My heart be still, these look INCREDIBLE! 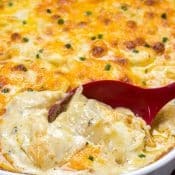 I am loving all the ingredients, I am sure every bite explodes with creamy deliciousness!